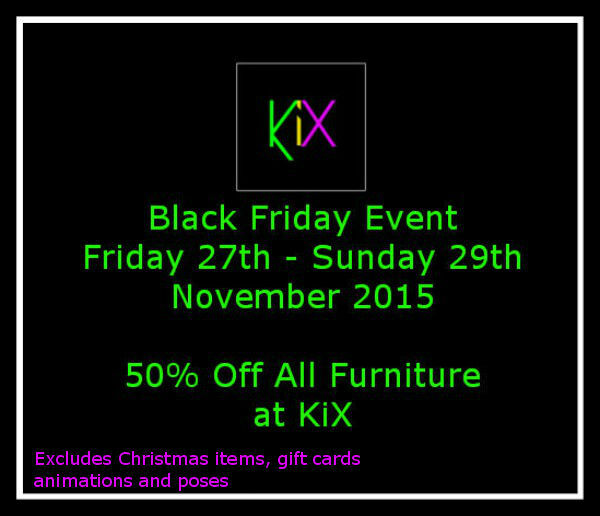 After the huge success of our Halloween event we have started Christmas early. This is the first in a series of things we have planned for you. Available in the new main store is a free PG Christmas version of the chrome Kama bed for group members to grab ready to decorate your bedroom for Santa's visit. 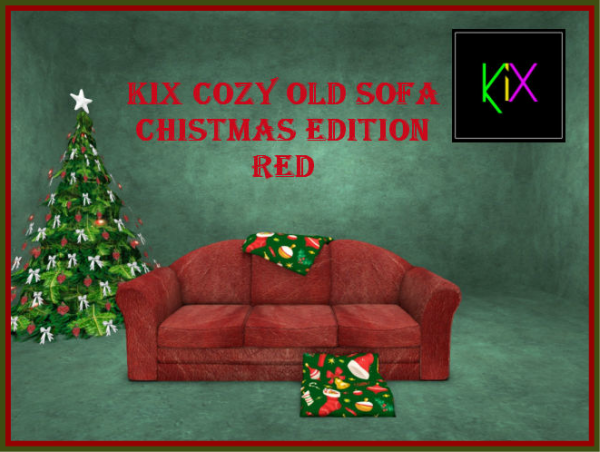 If you are expecting a visit from naughty Santa, you might be interested in the adult version which you can demo in the store today and purchase for a special Christmas offer price of only 300 L$. 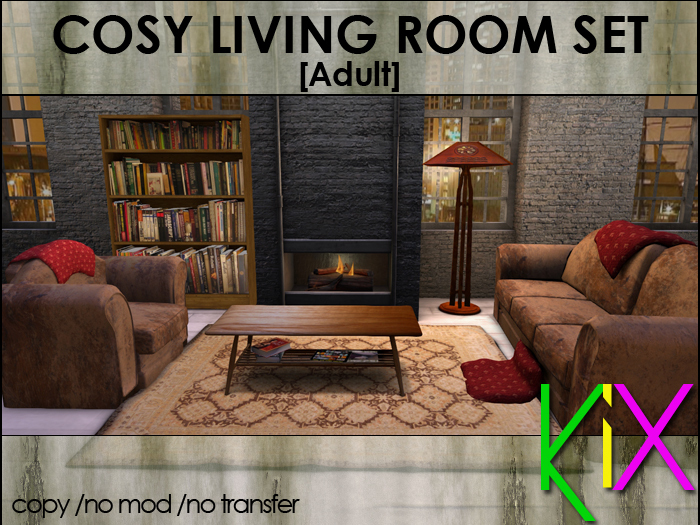 Autumn has arrived and things got a little spooky around here. 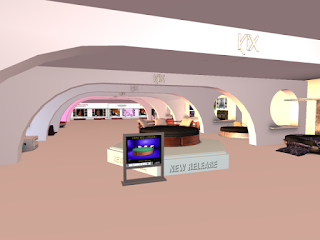 Take a wander outside the store and through the mist. 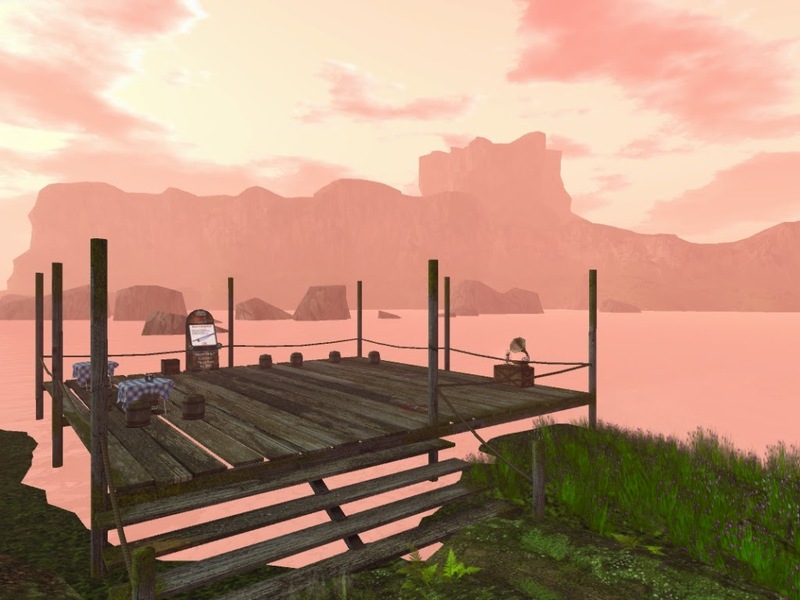 Explore the haunted house, meditate in the forest clearing avoiding the wandering ghosts or grab a free gift in the barn. 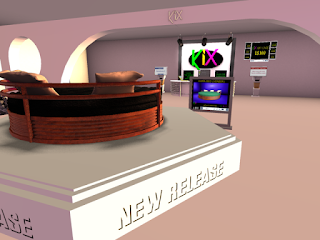 Have a dance or play some of the new games over on the deck but wait, there is more! 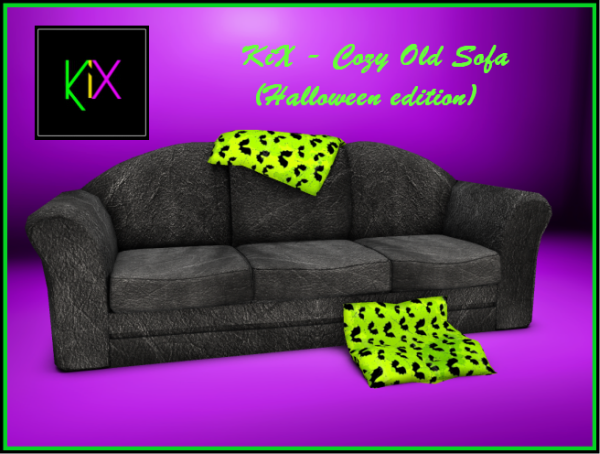 During October KiX will be taking part in two Halloween hunts. 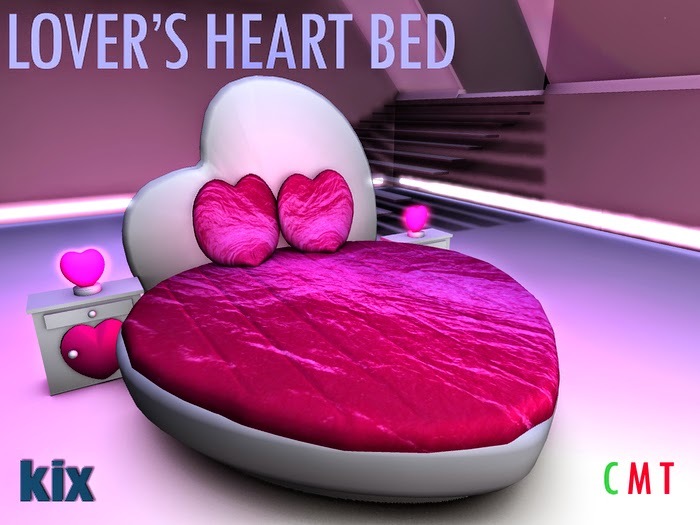 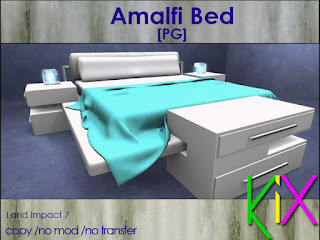 If all that isn't enough for you, we also will a new bed release and group gift. 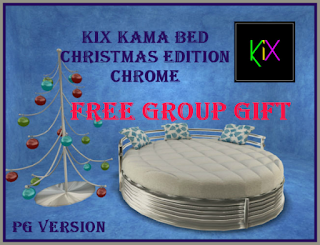 We have a nice little feature for you group members. 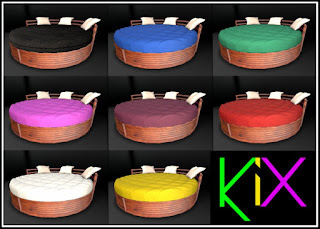 All items in the barn have been set to free to buy for KiX group members with your group tag active. Who doesn't love a freebie? 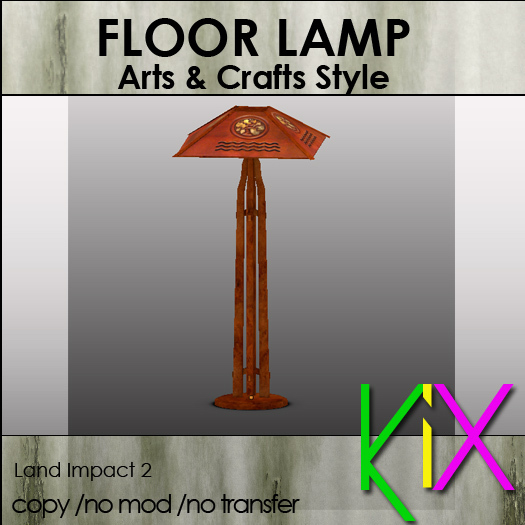 Use the teleport or take a stroll through the woods and activate your tag to buy your freebies and don't forget to go upstairs to the loft where there are more items free to group. 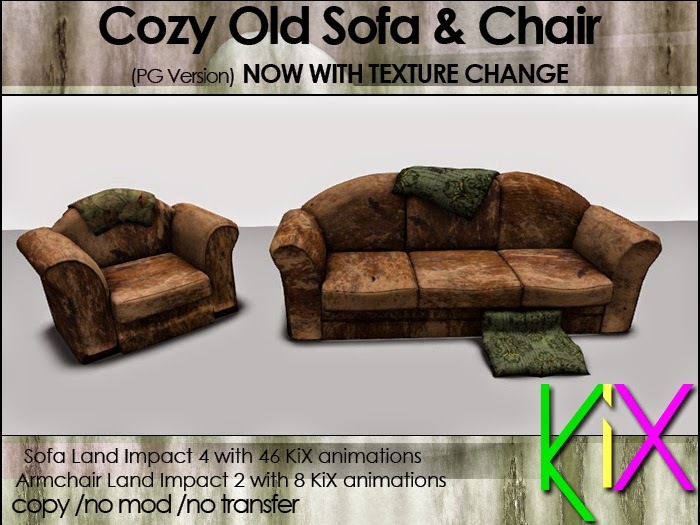 A little side project for me. 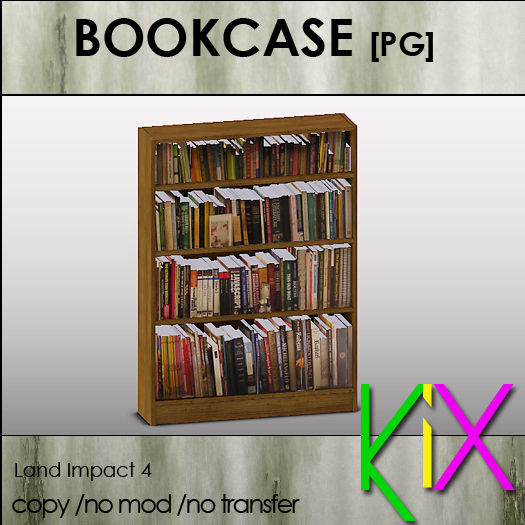 Through the woods at the Kix Main Store I have set up a barn as a short term demo area for older stock or stock that doesn't belong in the main store. 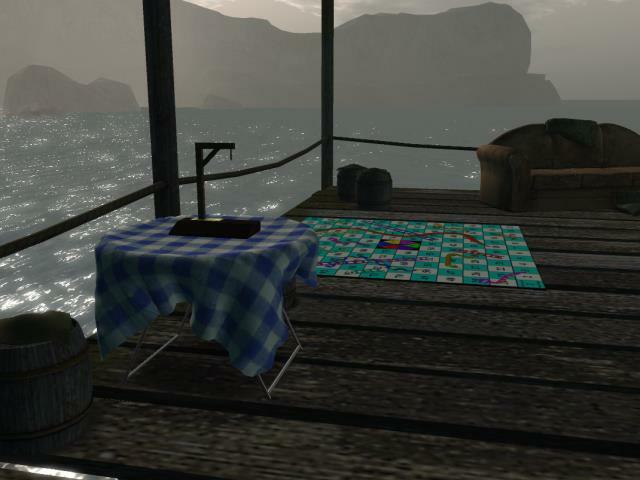 We also have a deck area for dancing, fishing and just a pretty spot to hang out. All welcome to browse or just sit around in a little peaceful haven. Stop by for a visit any time. 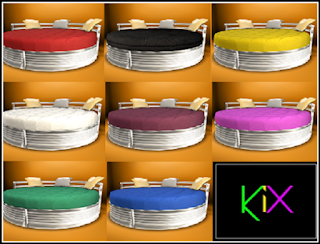 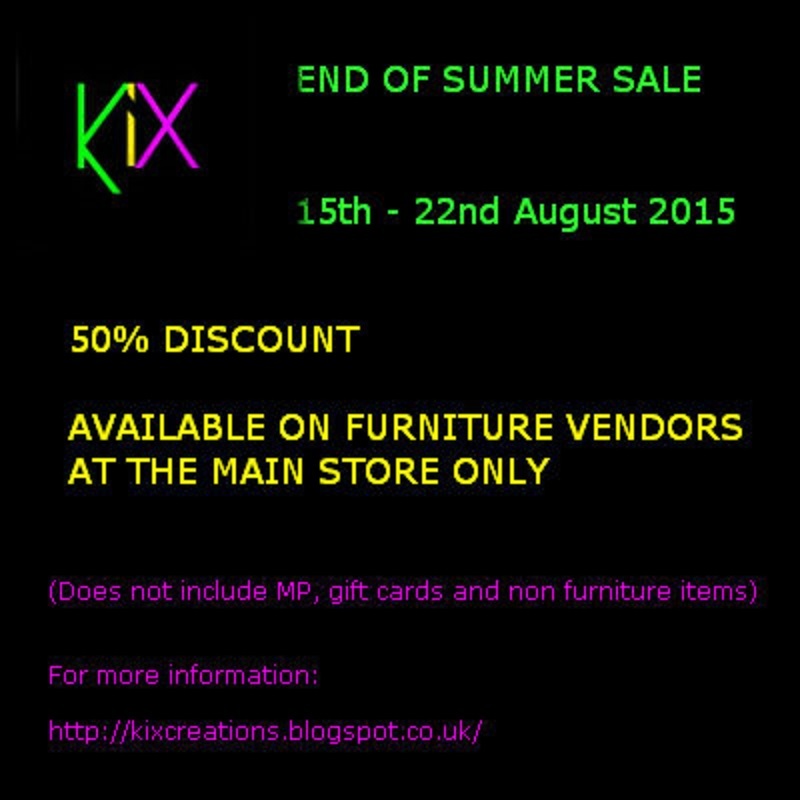 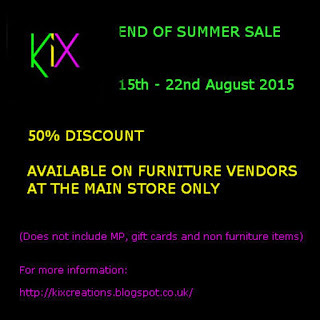 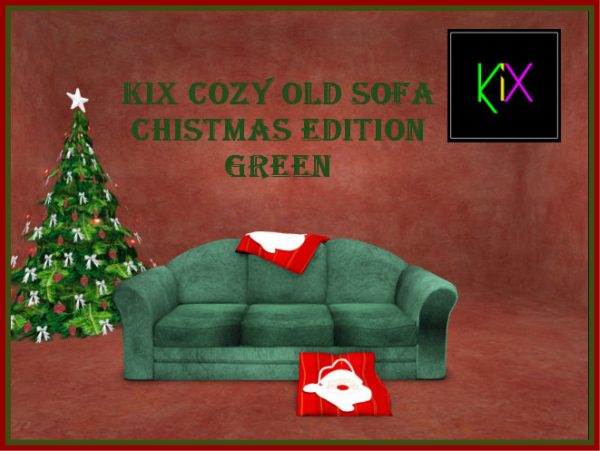 Every month Kix has a creation featured with a 50 % discount. 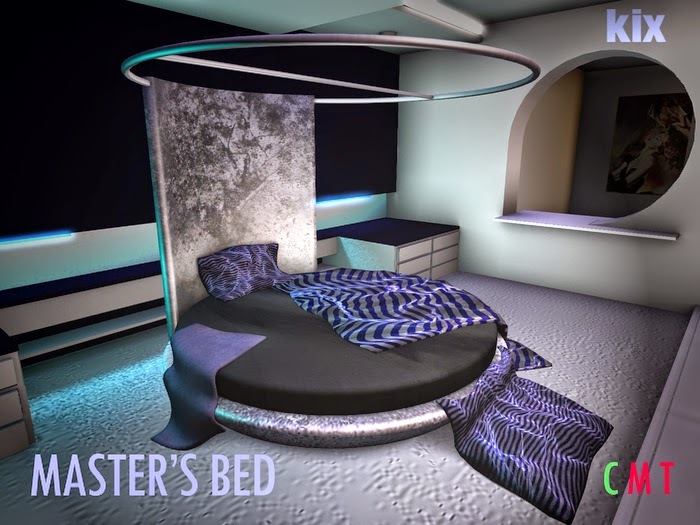 This month it's the Master's Bed. 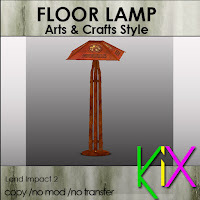 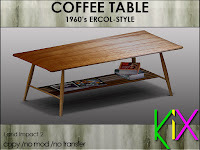 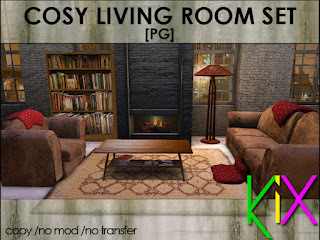 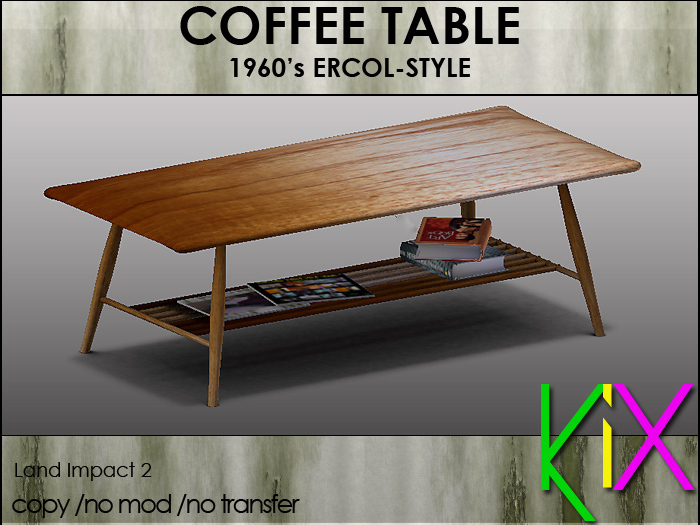 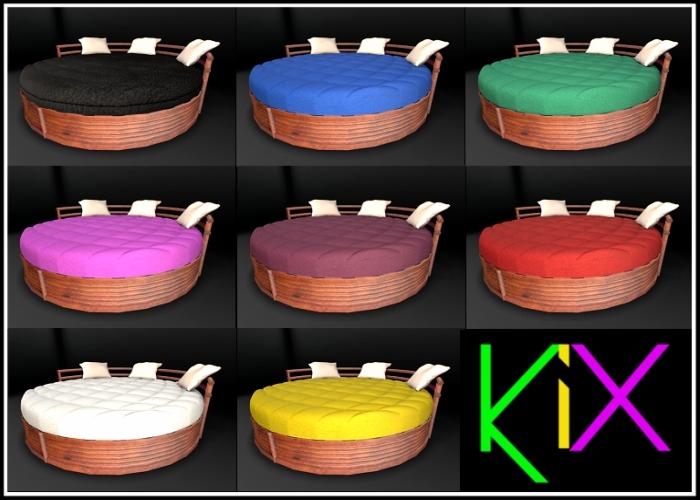 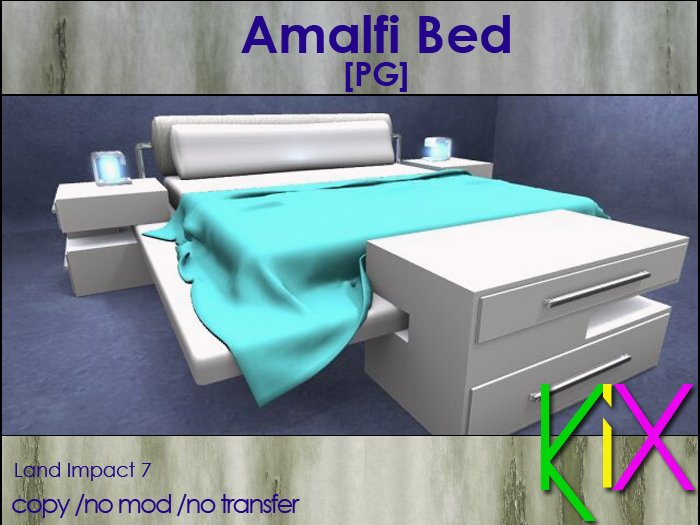 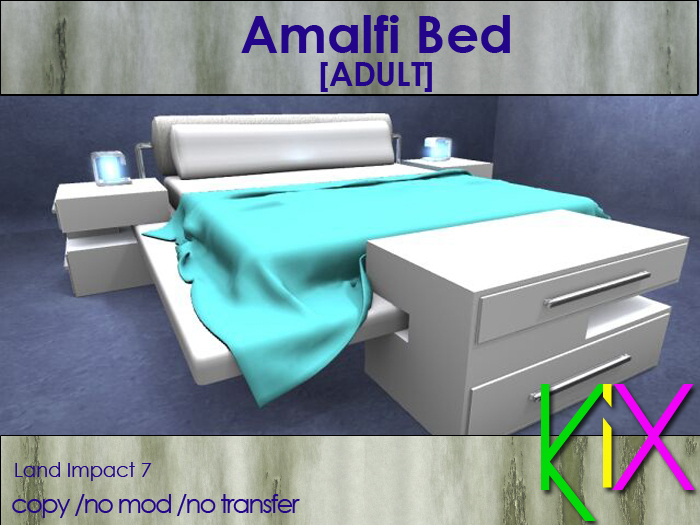 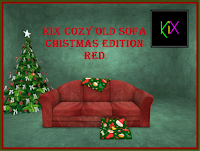 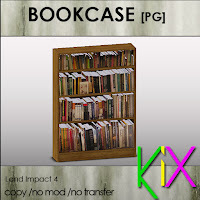 We also have new inworld vendors, so make sure your Kix group tag is activated to get a discount on all purchases.